Is your screen black? 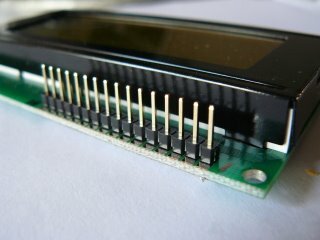 It could be the connectors for your LCD display. If your device’s LCD connectors become bent or damaged it will affect the output on your screen. Fixing this requires great skill and precision, and is not something that can be easily done at home. Come by Wireless Avenue and let us fix it for you!